We are a STAR CERTIFIED test only smog inspection center licensed to certify any vehicle! Smog inspection by appointment generally takes about 15 minutes for 1996 and newer vehicles. Call or Text! 650-595-3100 to schedule an appointment. 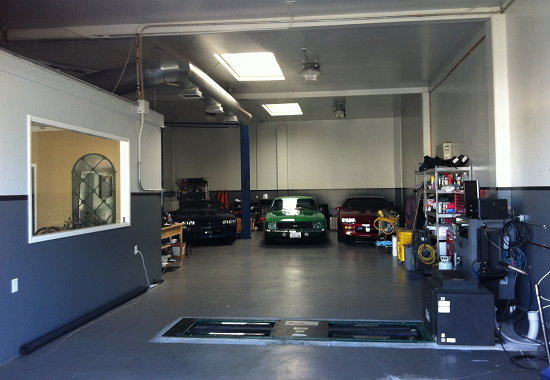 We perform smog inspections on all cars and light trucks for one low rate! 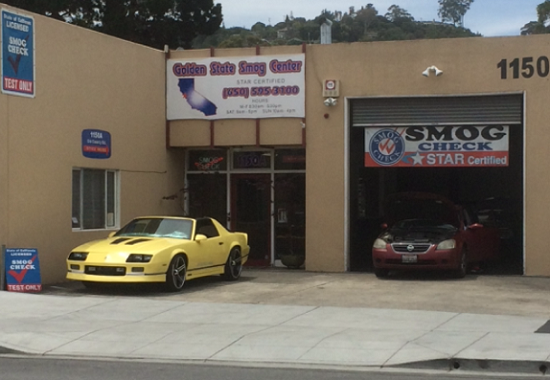 See our Smog Test Coupon and schedule an appointment or just drop by our STAR CERTIFIED location during normal business hours. Serving all of San Mateo County with great customer care. We are great with exotic vehicles as well! No hidden fees, you only pay for the smog check and certificate. Now performing tests on Diesel and Hybrid vehicles. Call Us Today! APPOINTMENTS are recommended!! Established in 2008. 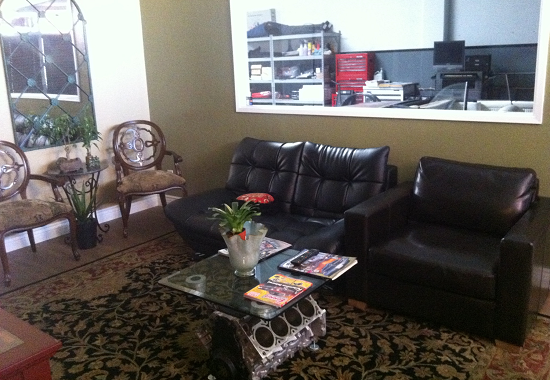 We changed our business location in June 2014 to better accommodate our clients and staff. 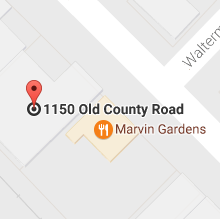 We are located at 1150 Old County Rd Suite A, just south of Ralston Avenue right next door to Marvin Gardens. Sincere customer service is our foundation and we take pride in providing a great experience for our clients. We appreciate your business! In California, certain vehicles must undergo a smog inspection in order to renew the registration. For more information click on the link below. Check your vehicle's smog check history here. Simply type your License Plate number and you will see your past results! The Bureau of Automotive Repair (BAR) administers the Smog Check Program. Please visit the BAR website, or contact them toll-free at (800) 952-5210 for more information.